The healthy and delicious mixtures of different best nuts unite the individual flavours and result in a varied taste experience. Only the best and select nuts make it into our nut mixes. 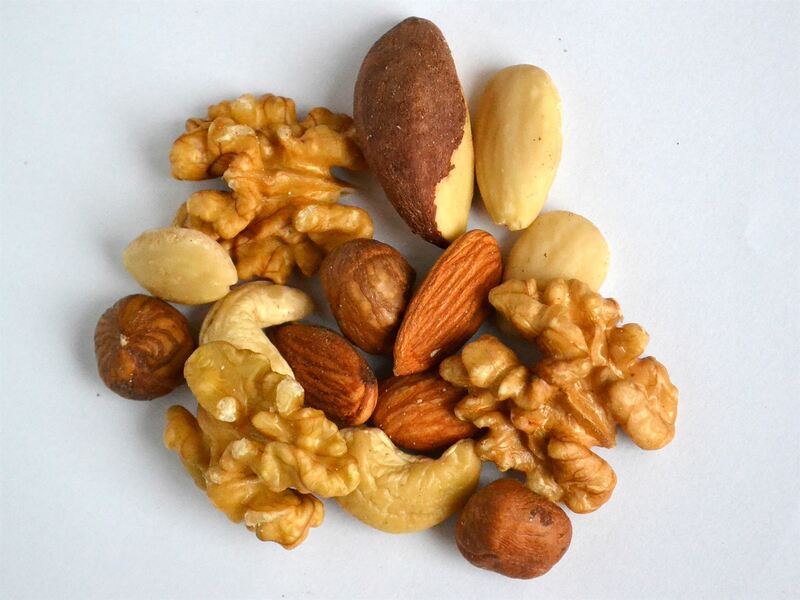 The varied compositions of our nut mixes is finely tune and will certainly never be boring when you have a taste. Whether pure, with salt, chilli, curry or sweet or in combination with tasty dried fruit – nut mixes are the perfect snack.